The kit includes your choice of wildflower seed paper shapes (choose one colour, one shape). 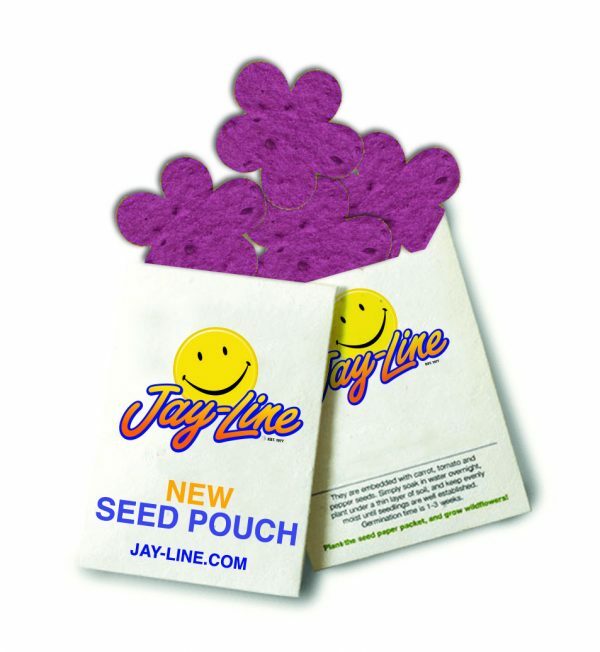 Each seed pouch kit comes packaged in paper card stock envelope. The envelope is printed in full colour and comes with planting instructions on the back. Stock shapes include: Heart, House, Dollar Sign, Pot, Oval, Ribbon.